The Internet is wonderful, isn’t it? You simply have to create an incredible website, upload it to some server and from the first day you’ll have lots of visits from anywhere in the world. 🙌👏 Or is this not how it works? Last week I talked about the most important issues to consider when creating an international startup. I think there is no doubt that attacking the international market from day one is more complex and more expensive than starting with something smaller, focusing on a more local audience whose environment, culture, language, etc., you’re more familiar with. Today, following the previous post, I want to share the results of implementing a global strategy in Nelio. Let’s review, point by point, what we have achieved so far. Our plugins, Nelio A/B Testing and Nelio Content, are offered in several languages. As you know, the internationalization of plugins in WordPress works in such a way that, if there is a translation of the plugin in your language, it will appear in that language, but if there isn’t, it will simply show up in English. 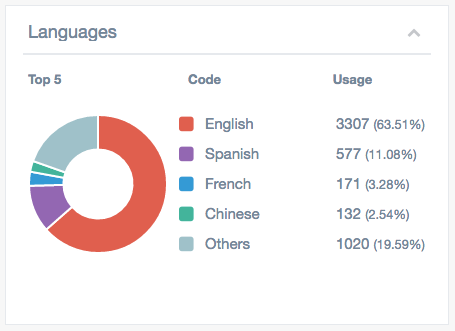 Languages of websites using Nelio Content. Not bad at all! We initially thought that most sites would be in English and that Spanish would occupy an important place (notice that it’s in second place), so it seems that the decision was right. 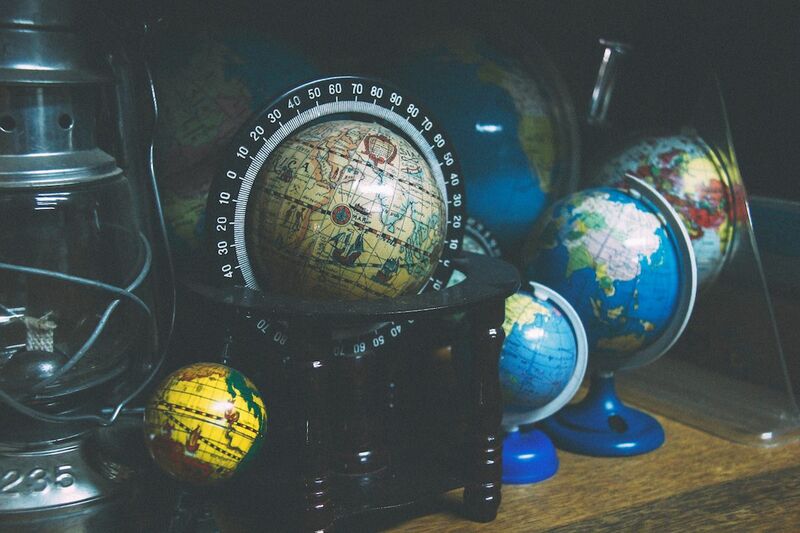 If we talk about geolocation, we have a reach of 107 countries. Sites using Nelio Content by countries. Our perception is that having the plugin in a certain language helps to penetrate that market more quickly, as we see in the English-speaking or Spanish-speaking world. In any case, we see that we can still establish a presence in countries for which we don’t have a translation (for example, China). I also mentioned that another problem you have to take into account when creating an international business is the time difference with your customers and the implication this has in terms of the support service. Finally, there is a second type of issues that I have not mentioned: those related to payments. As I said on a previous post, we use FastSpring as a payment platform. When there is an incident of this type, FastSpring usually solves it directly, which allows us to have, indirectly, part of the support in US time. After merging our blogs we ended up having the Nelio website both in English and Spanish languages. Publishing regularly and promoting the content of our blog with the help of Nelio Content, the number of visits has grown considerably, multiplying by 10 in less than one year. Language of the devices from which visitors read us: 73% Spanish, 20% English, and 7% others. Language of pages visited on our website: 75% Spanish, 25% English. Location: 35% Spain, 8% Mexico, 7% Colombia, 6% Argentina, 6% US, 4% Chile, 4% Peru, 4% Venezuela, 2% India, 2% UK, and 22% others. The most read post of our blog in English has received 5,500 visits. If you’re in a similar situation, it is very important that you understand what is known as the The Blogging Trap: “even if you’re able to continuously increase the visits to the blog, if you are not capable of placing your products on the same audience that reads you, you have a problem “. Indeed, our blog‘s audience does not exclusively correspond to our potential client. Many of our articles are read by other WordPress developers who are currently not in need of our products. In the end, we have come to the conclusion that our main channel for “selling” the plugin is directly through the Directory of WordPress plugins. Unfortunately, we have no way of validating this hypothesis… What do you think? Percentage of Nelio A/B Testing revenue by country during the last 12 months. Nelio A/B Testing has a reach of up to 40 countries. 60% of our income from Nelio A/B Testing comes from the United States and together with the United Kingdom, Australia, Canada and South Africa, they represent more than 80% of the total. This figure is well above the percentage of WordPress installations in English around the world (55%). The only countries that provide us with income whose first language is Spanish are Spain, Mexico, Peru, and Colombia. Together they reach 1.46% of our total sales. In fact, Spanish, as the language of our clients, is surpassed by German from Germany (2.73%) and French from France, Belgium, and Reunion (2.63%). How do we interpret these figures? Basically, the use of tools for A/B Tests and heatmaps is still considerably superior in markets where online marketing is more developed. 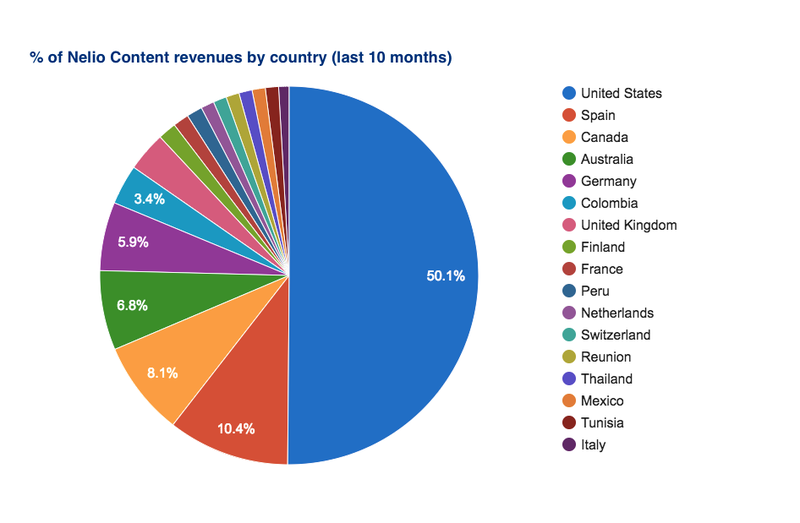 Percentage of Nelio Content revenues by country (last 10 months). We launched the beta version of the product 8 months ago and our income is currently coming from 17 different countries. In particular, English-speaking countries (the United States, Canada, Australia and the United Kingdom) account for 61% of the total and Spanish-speaking countries (Spain, Colombia, Peru, and Mexico), for almost 15%. Positioning a website in a language other than English is easier, possibly for the simple reason that there is less competition. People who speak English go directly to the WordPress.org Plugins Directory to find what they’re looking for. Not all markets are prepared for certain types of products. In online marketing particularly, each country has a different level of maturity. Offering products in a language other than English accelerates their introduction to that market. The English-speaking market needs less direct interaction than the Spanish-speaking one, facilitating the distribution of products and services online. Finally, I want to add that one has to make many decisions when creating a startup, but nobody has a crystal ball to know what will work best. For us, the best strategy has been to follow a Lean Startup methodology and “validated learning”. But even now we still have some doubts as to why certain decisions or actions have worked better or worse. I suppose that is the thrill of undertaking: to have a certain level of uncertainty, right? Featured image by João Silas.